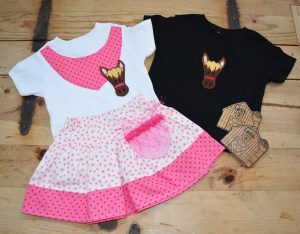 We received a cute photo from Grandma on our facebook fan page yesterday. 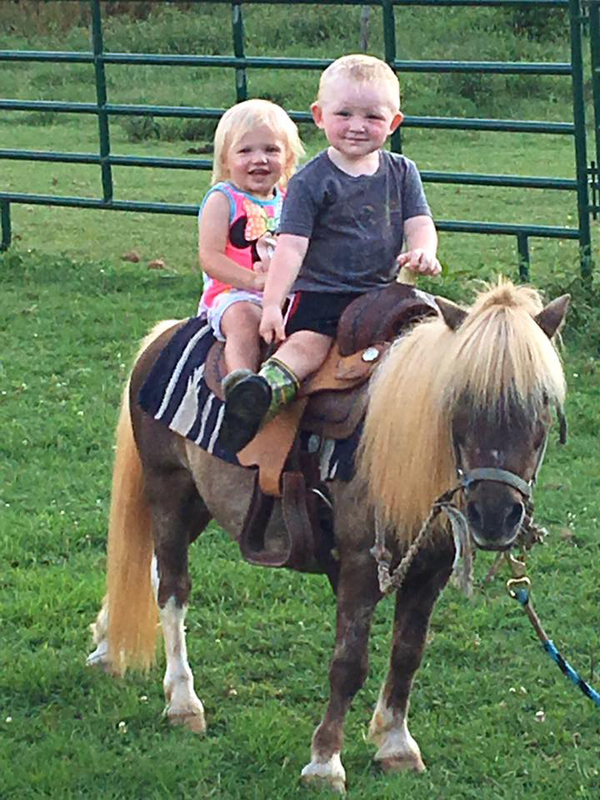 Unfortunately, we found out that this cute boy Easton and his cousin Kopelyn lost their dear sweet pony BO to heaven a week ago. Our heart just broke in two that day. Grandma said he still gets upset when he can’t find him to feed, but he is doing better now. 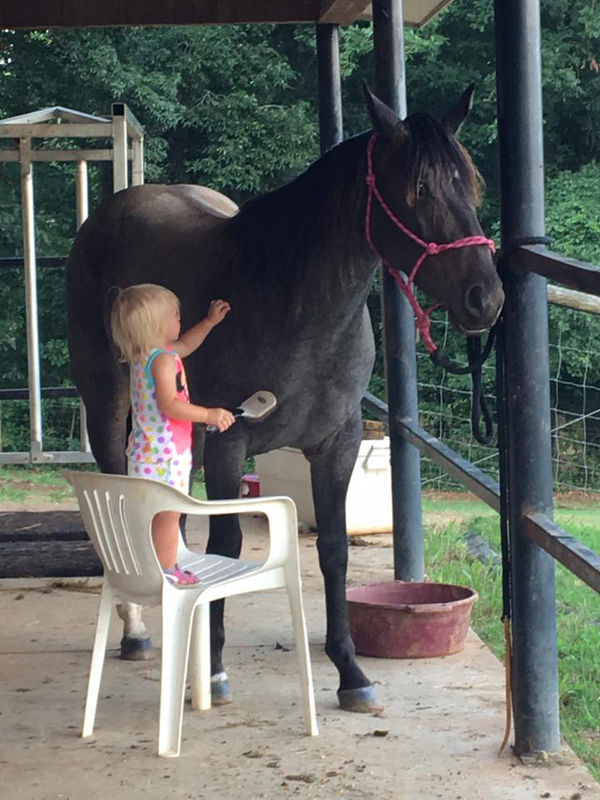 She said he was the best pony in the World. And they are searching for another one like him. 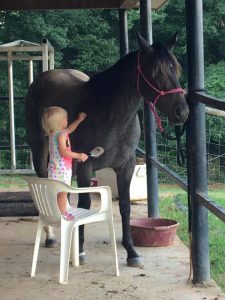 She has been distracting them which has helped and right now they are riding Grandma’s mare. So, we decided we will send them a special package from Pony Bo and a little letter so that there grieving might be a little easier. We know how hard it is to lose an animal you love. Our company is about caring and having a heart. We take pride in our products, and we try to always give back to our fans and customers in a big way. 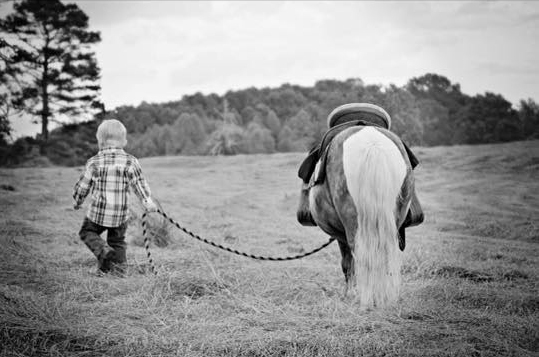 Bo is missing you both right now and he said he is always with you in your hearts. He also wanted to mention that he is enjoying the green pastures in heaven and that he is running around with other ponies and having a lot of fun. And of course his is neighing a lot, we guess you know what that means. He also wanted us to send you these clothes so that you wouldn’t forget him and he sending you both lots of love. 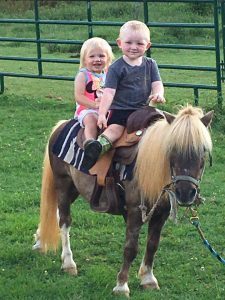 We hope that Grandma will keep us updated on how they are doing, and if they have found another Pony for Easton and Kopelyn.